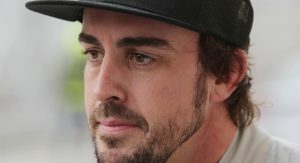 Fernando Alonso has been making noise about competing at Le Mans for years now. But this will be the year in which he finally does it. 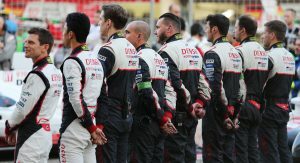 The two-time Formula One champion was announced today as the latest addition to Toyota’s LMP1 lineup – not only for the 24 Hours of Le Mans, but for the entire FIA World Endurance Championship. 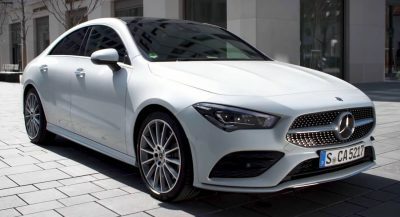 At least, that is, where the races don’t conflict with the F1 calendar – he’ll still be competing full time with McLaren in Formula One, which will apparently take precedence. 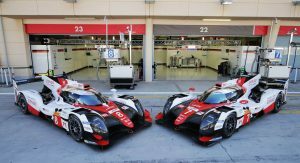 Starting at Spa in May, Alonso will be sharing his #8 Toyota TS050 Hybrid prototype with Sebastien Buemi and Kazuki Nakajima – both of whom also have Formula One experience. As does Anthony Davidson, who is moving over to the role of reserve/test driver to make way for Alonso (and will presumably fill in again when the Spaniard can’t make it). Buemi and Davidson together won the 2014 championship. 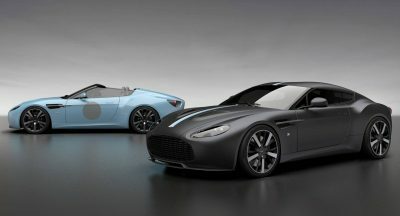 The #7 will be driven by once again by Mike Conway, Kamui Kobayashi, and three-time touring-car champ José María López. Two-time Le Mans winner Alex Wurz will continue in his role as advisor and ambassador for the team. 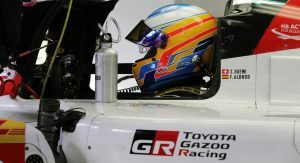 Though we wouldn’t count on a “rookie” winning straight out the box, this could prove the best chance for both Alonso and Toyota to win the famous endurance race. 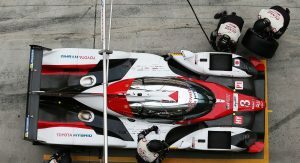 With Audi and Porsche both having withdrawn, the team is all on its own in the LMP1 Hybrid class, challenged only by conventionally powered LMP1 independents – and between its own two cars. 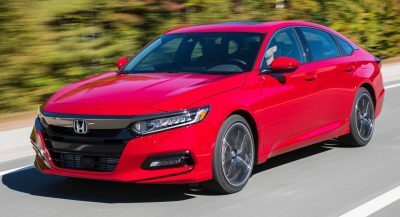 Understandably disheartened after three years of struggling with the Honda engine package at McLaren, Alonso has been experimenting with other forms of racing these past couple of years. 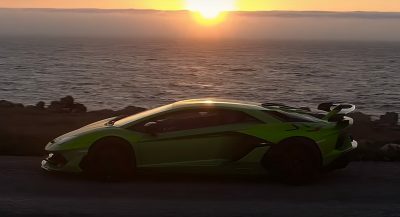 He competed in the Indianapolis 500 last year, and more recently in the 24 Hours of Daytona. 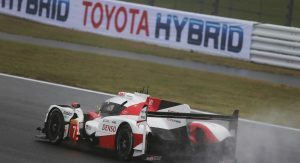 But would not be walk in the park, so many non hybrid LMP1 and although Toyota opt to run conservatively for this year Le Mans, there is a chance that reliability gremlins come again and hampered Toyota. I’m guessing that Toyota will fail to even start at Le Mans for the next two years. In all seriousness, I hope both of them will be able to overcome their bad luck and get over the line together. I doubt it, there are a lot of LMP1 privateers in work, and Hybrid achilles heel is in the reliability and the non Hybrid LMP1 is much more simple and less prone to failure. Yeah and they will run on conservative spec to spare the mechanical. I do agree about the Hybrid as future, it’s just current economy condition didn’t support it in LMP1.